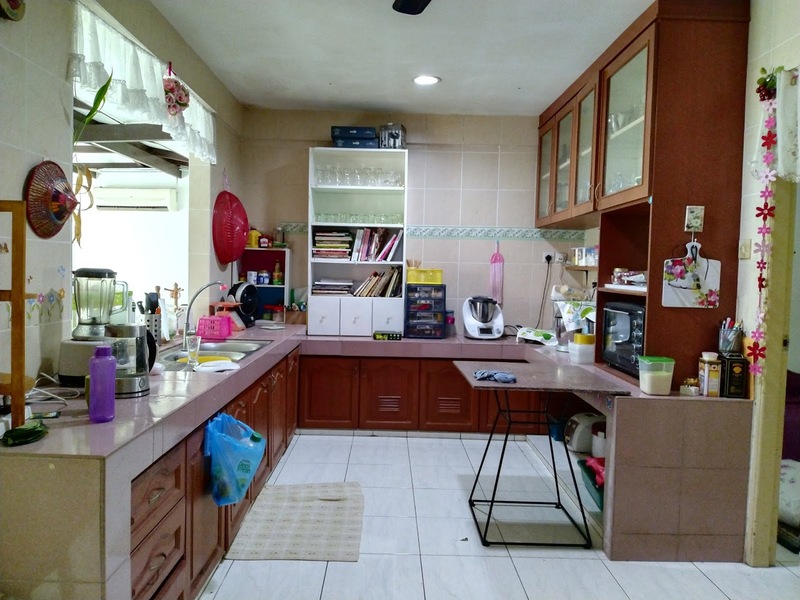 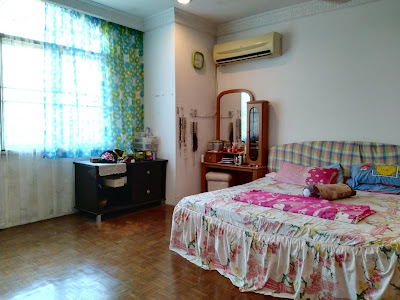 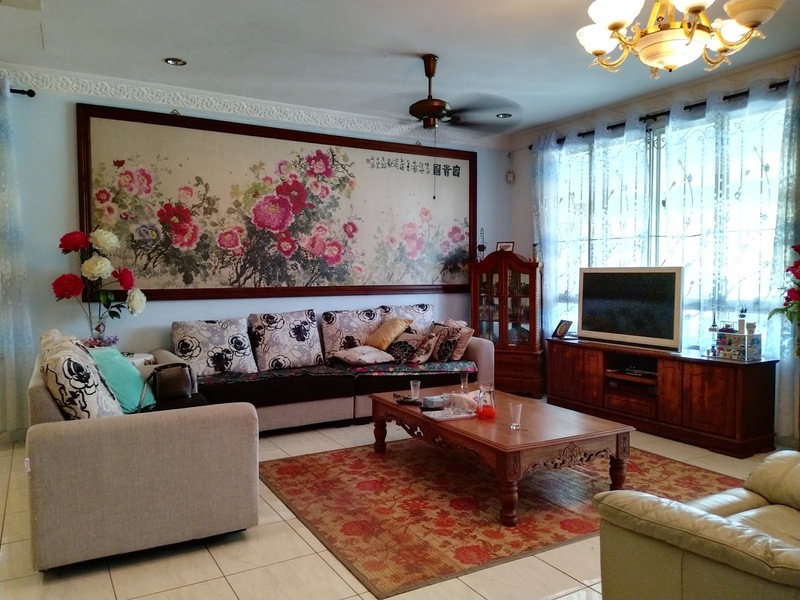 Very well maintained, spacious and in good location double storey semi D house at Jalan Depo, Petra Jaya for sale. 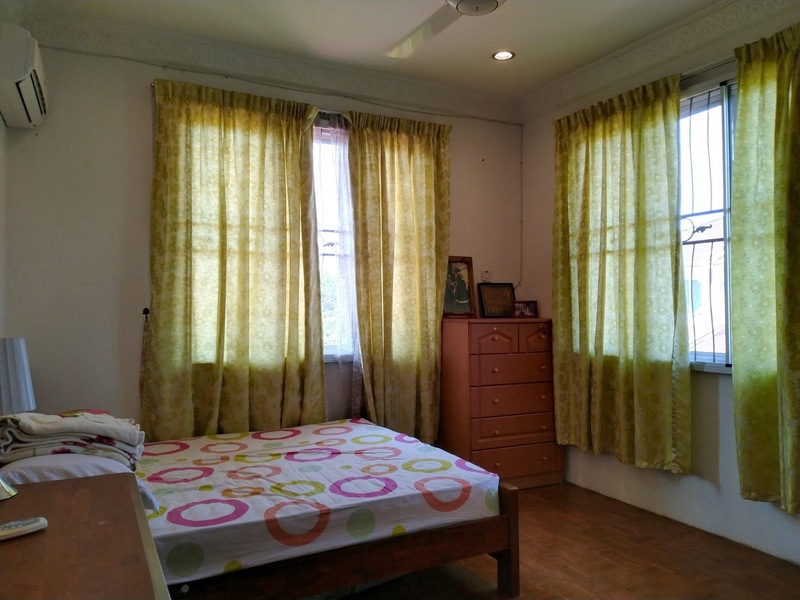 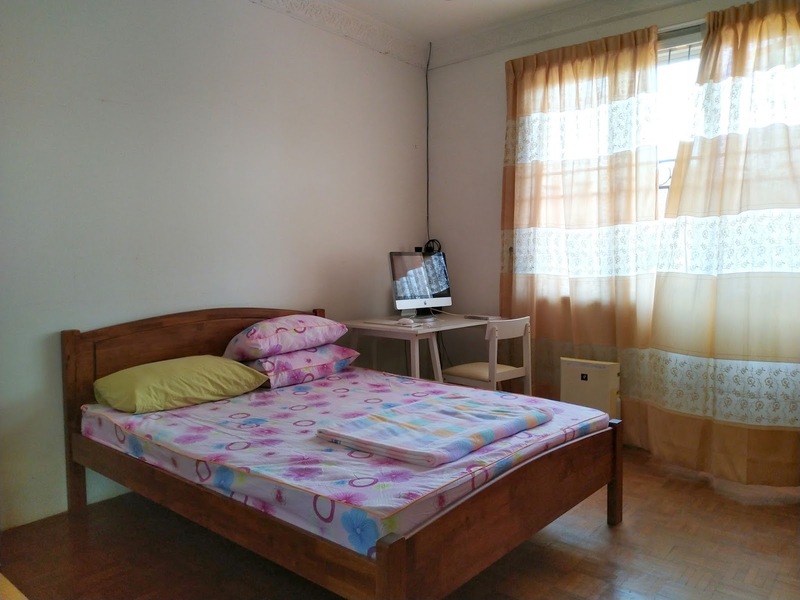 It has 5 bedrooms, 3 at the 1st floor and 2 at the ground floor. The kitchen areas of this house is very big with its own corner area for family gathering. 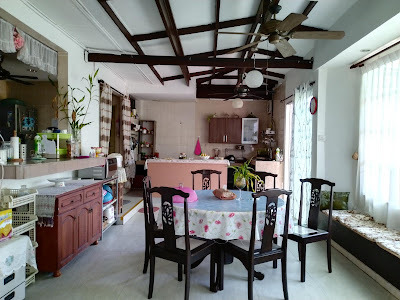 Land size of this house is 10 points with land lease until 2075. This house is facing South East direction and is located at native land, hence, only native buyers can buy this house.